Thank you for your payment. A receipt will be emailed to you. We look forward to meeting you in class! 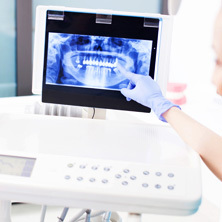 VSDA provides quality education and training for individuals interested in entering the field of Dental Assisting and those already in the field who are seeking career advancement. 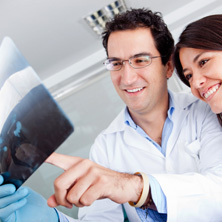 We offer a wide variety of courses and certifications to prepare students for a career in the Dental field. Start from scratch or advance your career with VSDA today. Candidates are welcome to tour our facility and discuss our program with the VSDA faculty. 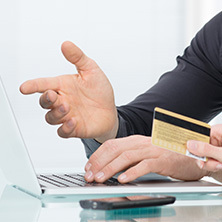 We offer student’s financial consultation and assistance with the application process. 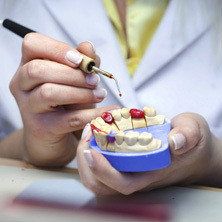 VSDA offers a variety of dental and training courses through open registration. These range in length and price depending on your academic and professional needs.